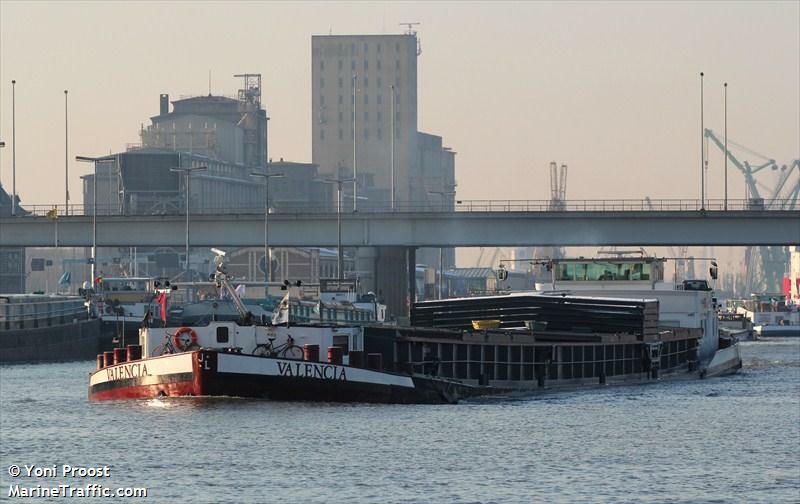 The 110 meter long self-propelled barge Valencia went aground on the Danube River near Straubing, Germany. The Valencia was headed downstream with 1700 tons of wood pellets when it grounded onto the far left side of the bank to allow to another vessel to pass upstream. Traffic was allowed to continued at a reduced speed. No reports of injuries, damage or pollution released. The water police have launched an investigation into the incident. Reports state the vessel may need to be lightered before it can be refloated. The 25 meter long tugboat K.C. 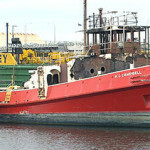 Campbell caught fire while berthed at Port Adelaide, Australia. Local fire crews were called out and were able to extinguish the blaze. The fire did extensive damage to the K.C. 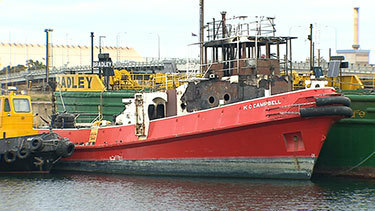 Campbell with estimates around $90,000 (AUS). No reports of injuries. The K.C. Campbell was slated to be dismantled and sold for scrap. Authorities have reported the fire may have been arson. The 57 meter long, 261 dwt ro-ro passenger ferry Alsten allided with a fender at the pier at Søvik, Norway. 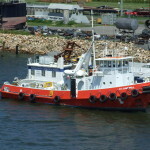 The ferry was on its regular service when it struck the fender wall. One passenger suffered minor injuries and was taken to hospital and released a short time later. The Alsten was pulled out of service. 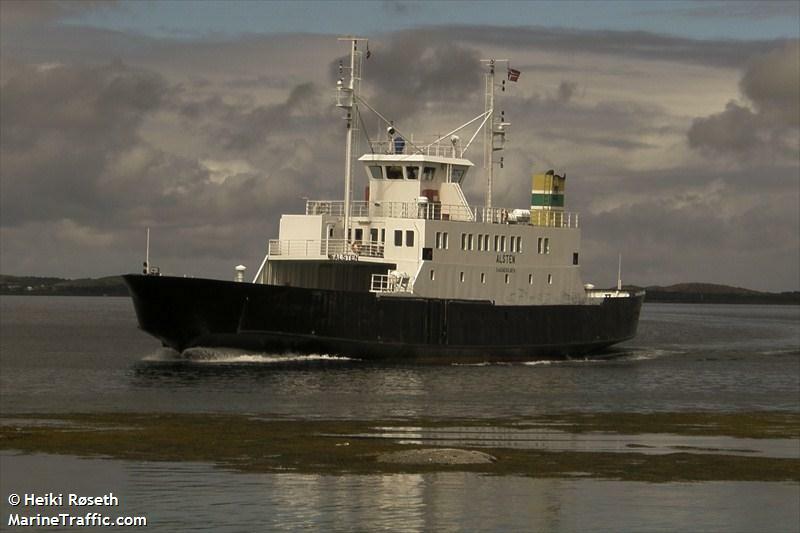 Authorities state the crew and vessel was in order and that the incident was accidental.